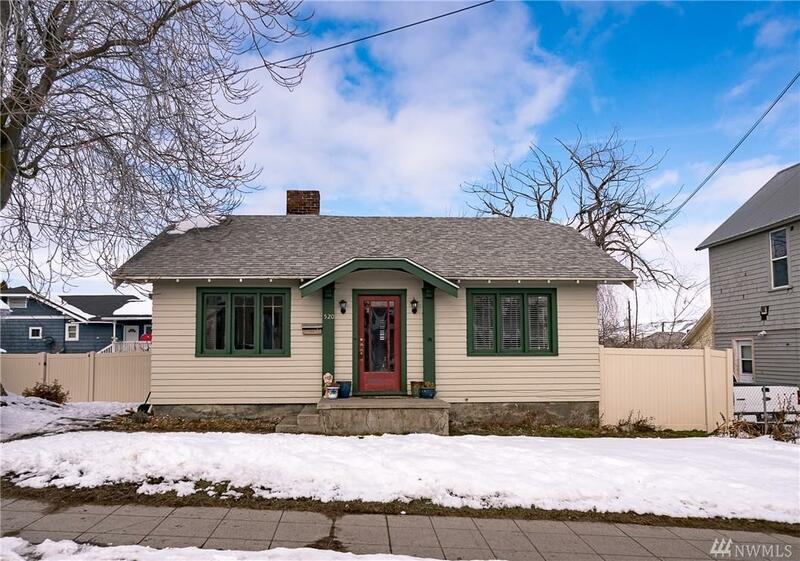 Winsome Wenatchee home with charm and 1920's features. 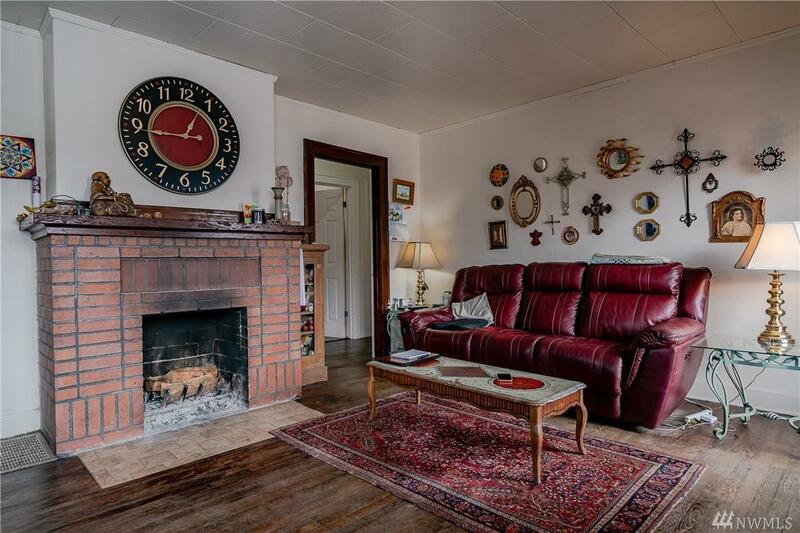 Original door opens to stunning hardwood flooring and cozy brick fireplace. Kitchen with vinyl flooring and refrigerator, dishwasher, and oven with door to back porch. 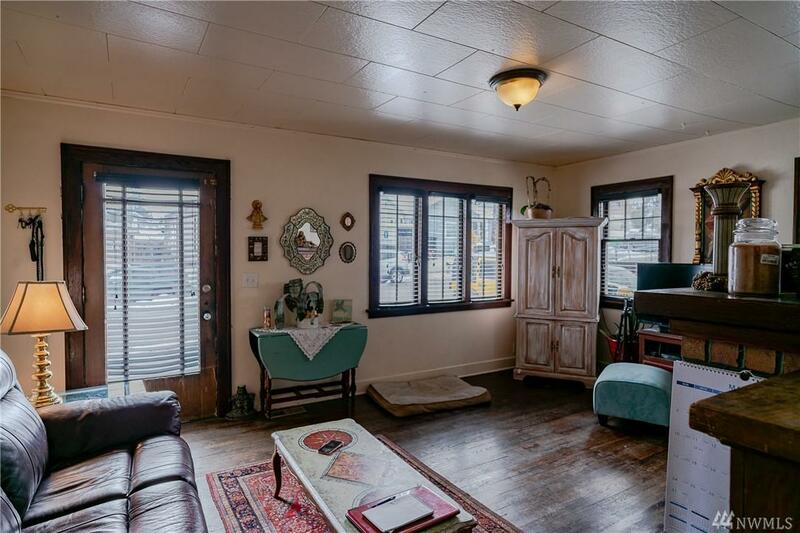 2 bedrooms with natural light and carpet. Tons of room for storage in partially finished daylight basement that opens out to expansive partially fenced backyard, with plenty of room to entertain, park your RV or build a shop. Territorial views and close to downtown amenities.